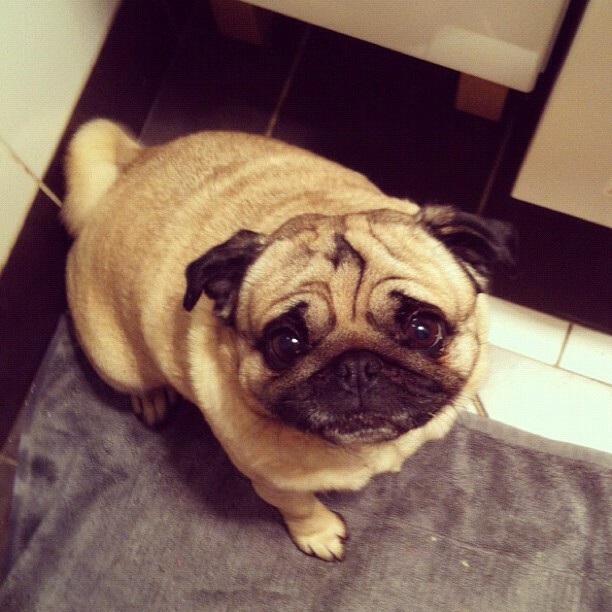 Cute pug ready for a sleepover! 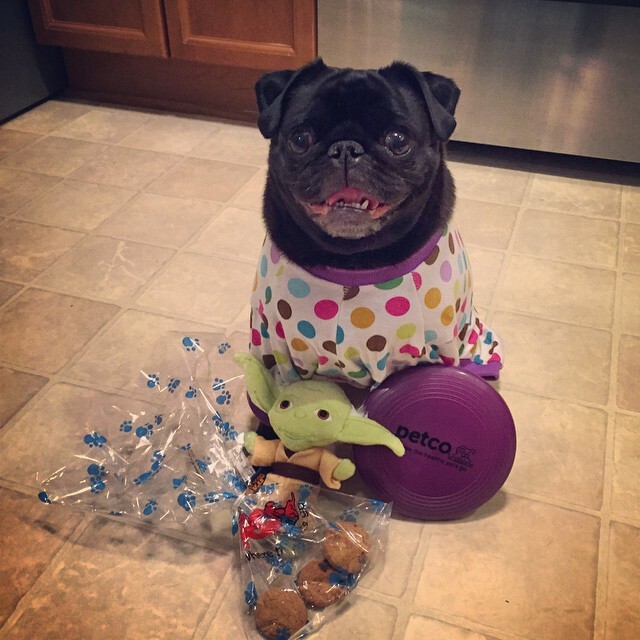 This cute pug has brought snack in her PJs, has brought games, and her best friend. She is ready to party! 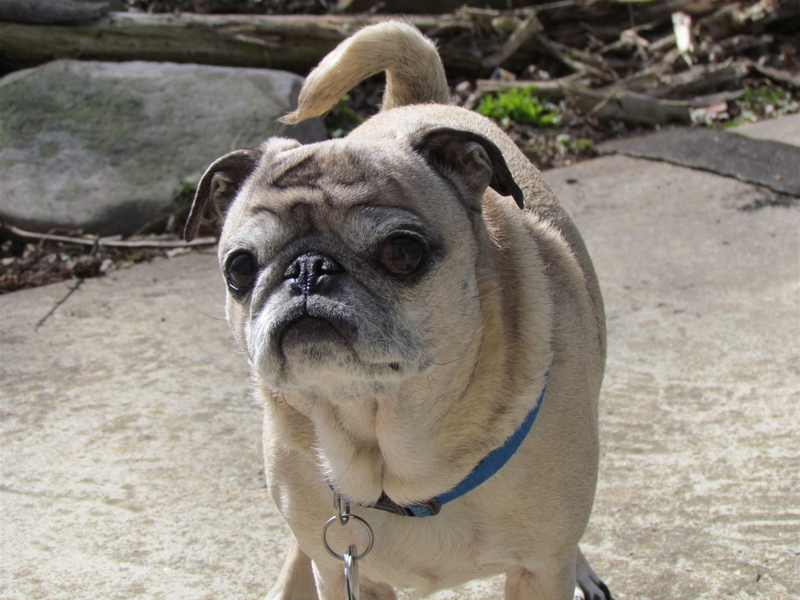 This adorable senior pug is excited to be on a hike! It’s time for the weekend! 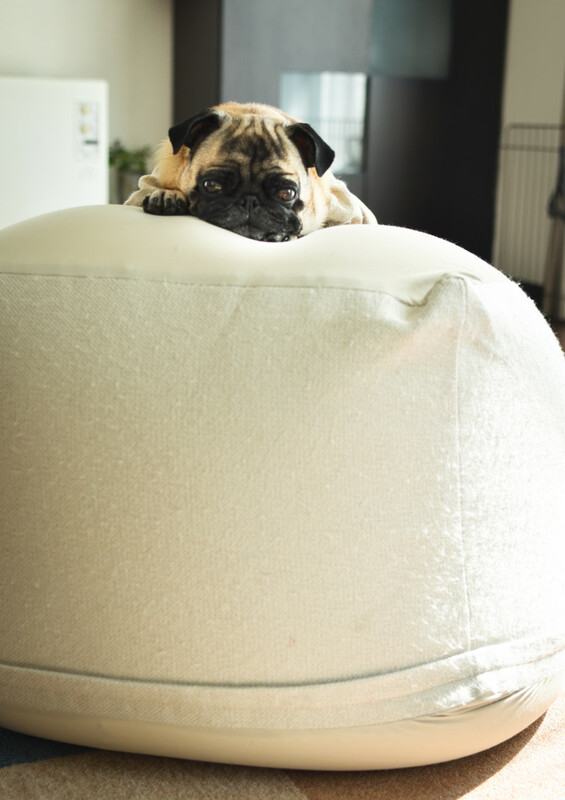 Any big plans with your favorite pug? 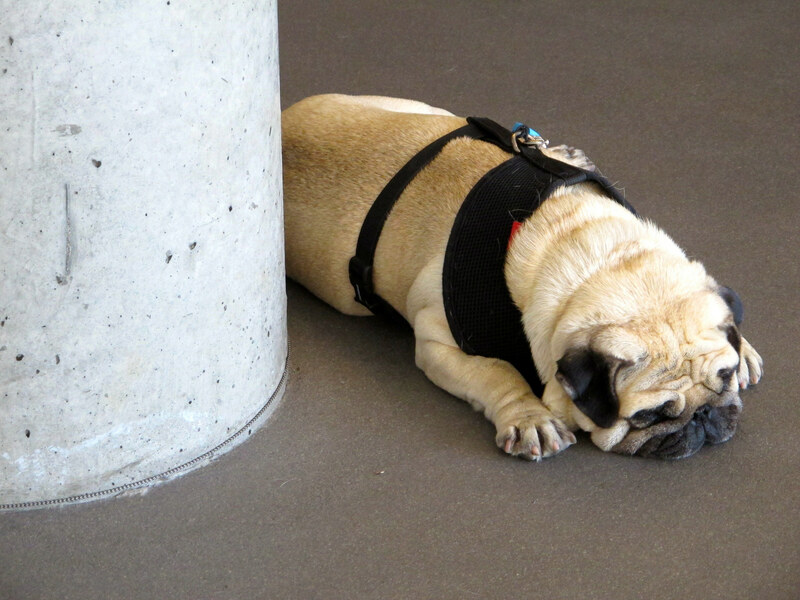 We’re usually dragging as much as our pug by Friday during a busy week. Pugs do have the advantage of impromptu naps throughout the day, which is hard not to be envious of. Just one more day, and you can rest up and relax over the weekend! Find your inner peace today. Nap time for a sleepy pug! 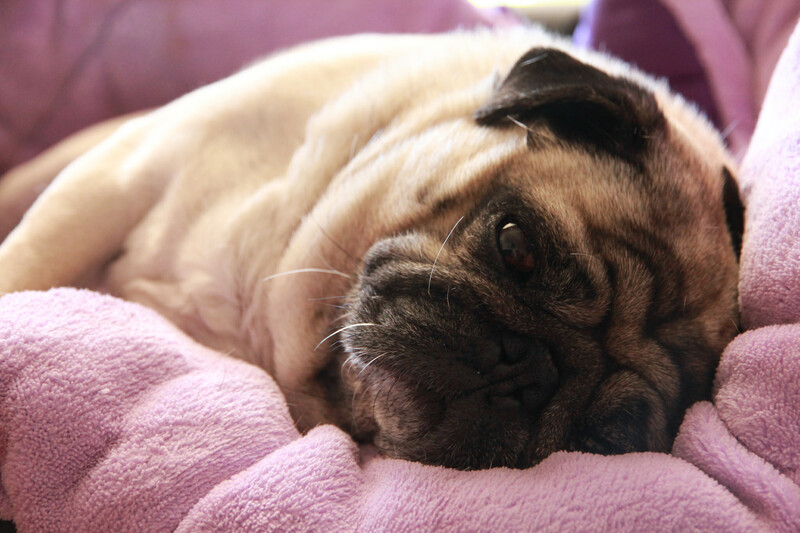 A sleepy pug takes an afternoon doze. 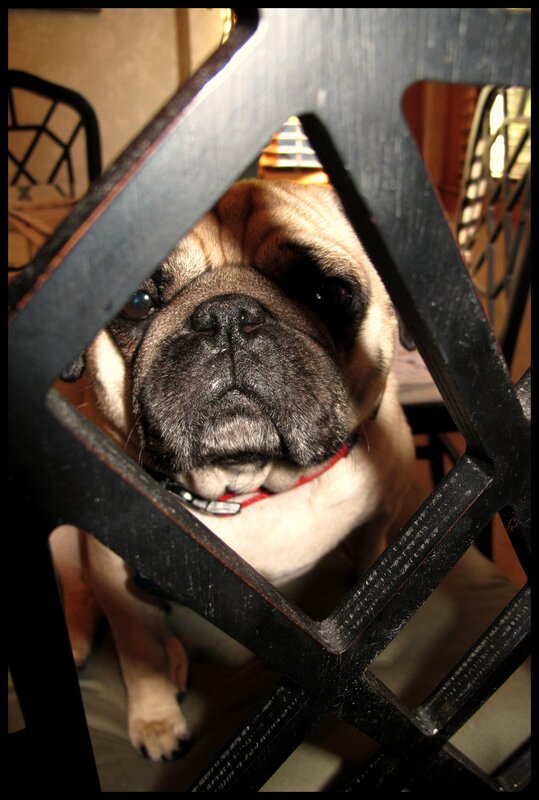 This pug is peeking at you through the gate! 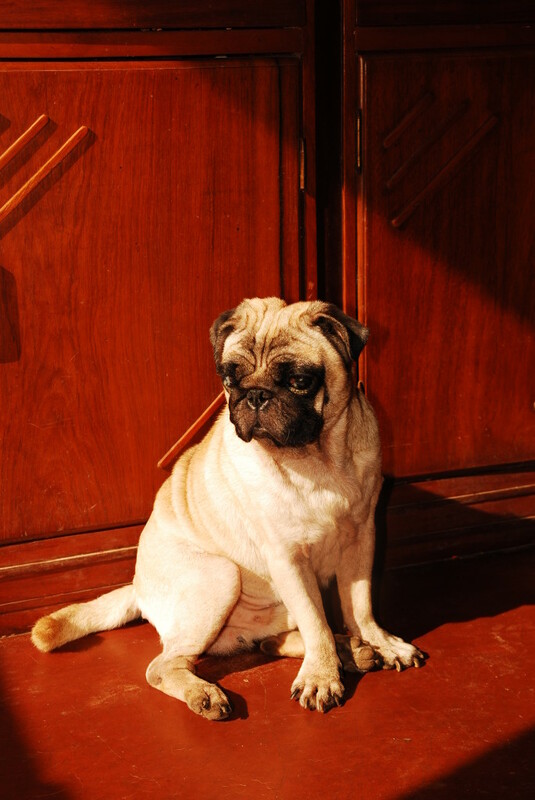 This pug missed you desperately. Those 3 minutes you were gone apparently felt like an eternity! 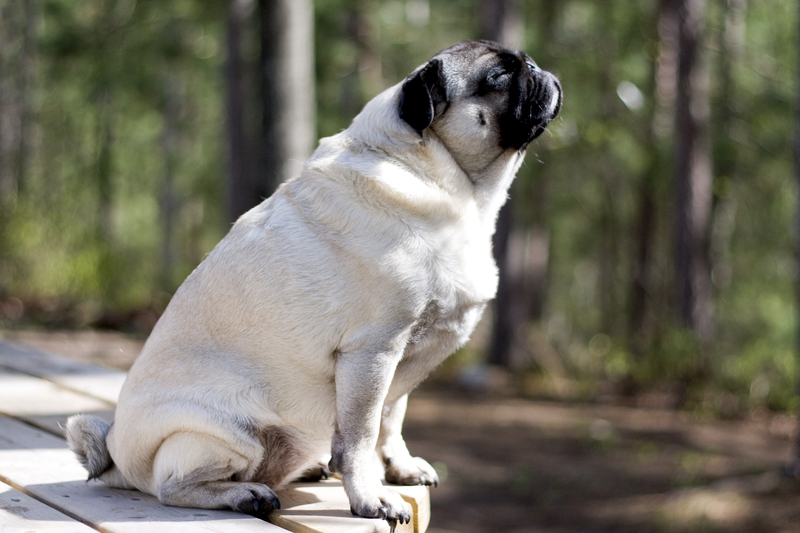 With all the rain we’ve been getting lately lately, there has been less time spent playing outside with our pug. 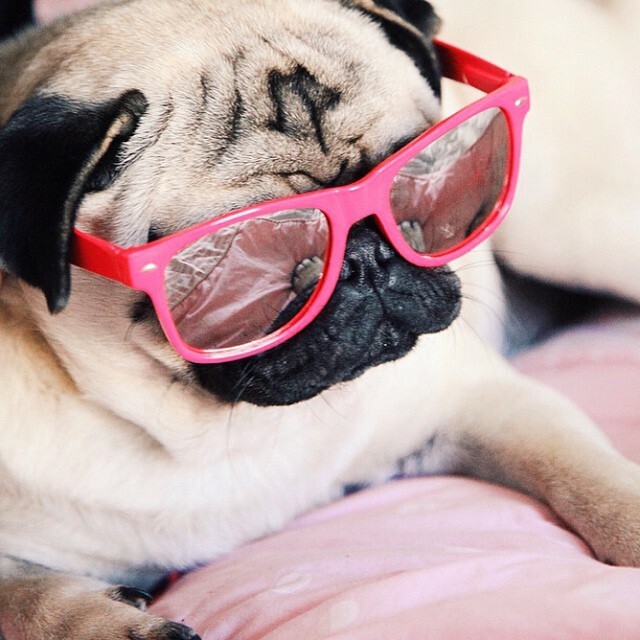 We’re all waiting for the clouds to clear up so we can put on our shades and bask in the sunshine! We hope that you’re having a fantastic Saturday!